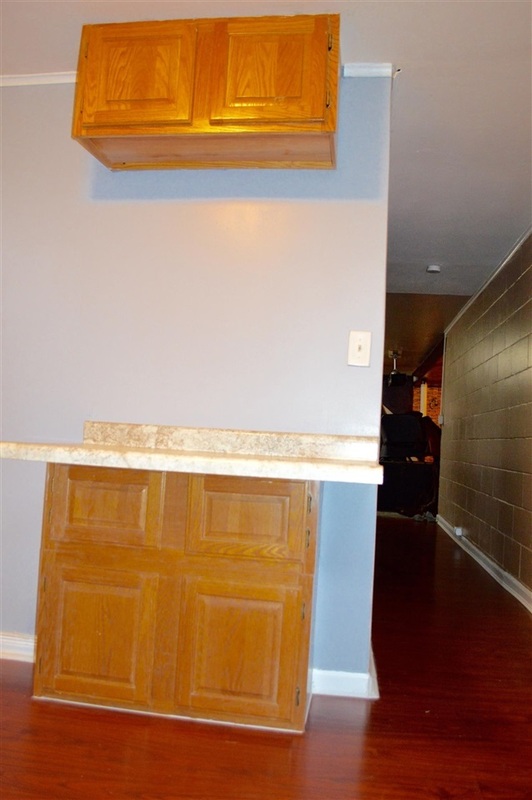 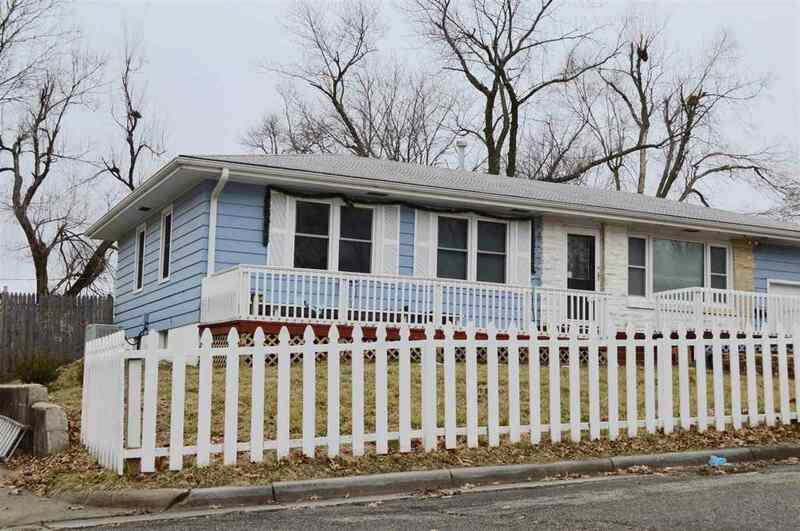 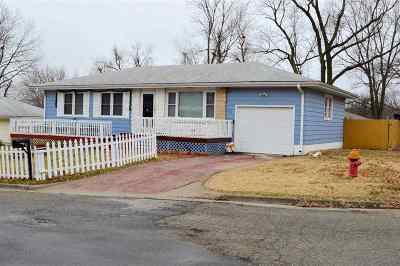 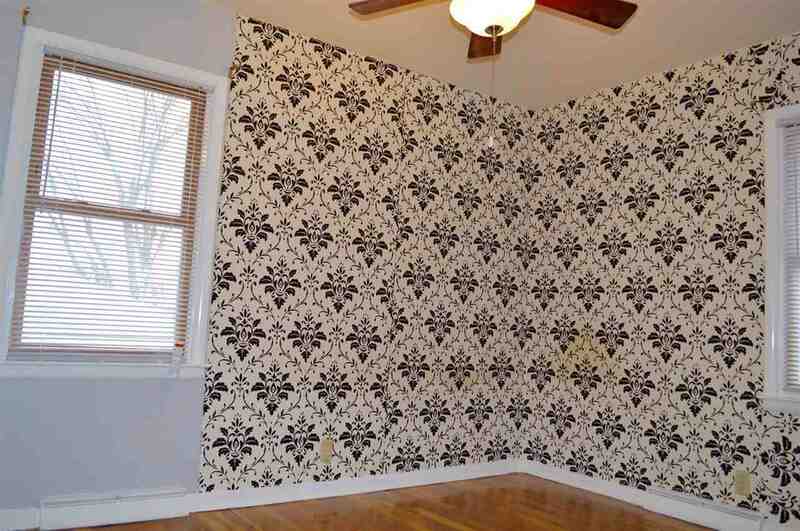 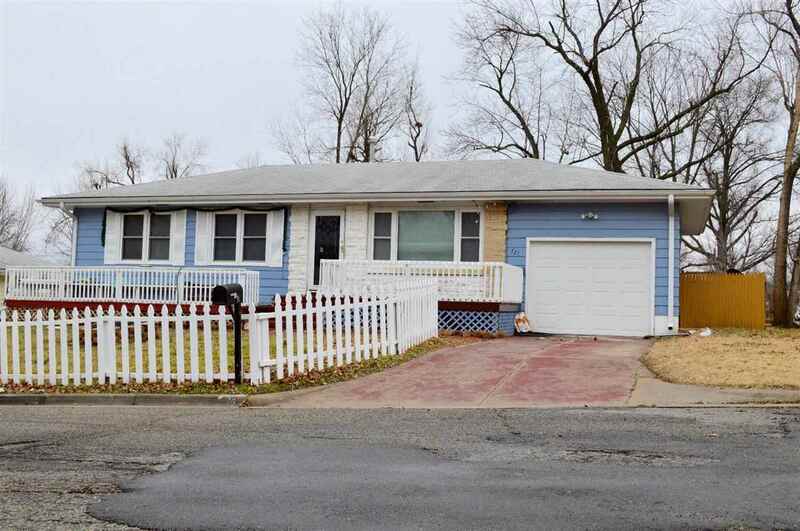 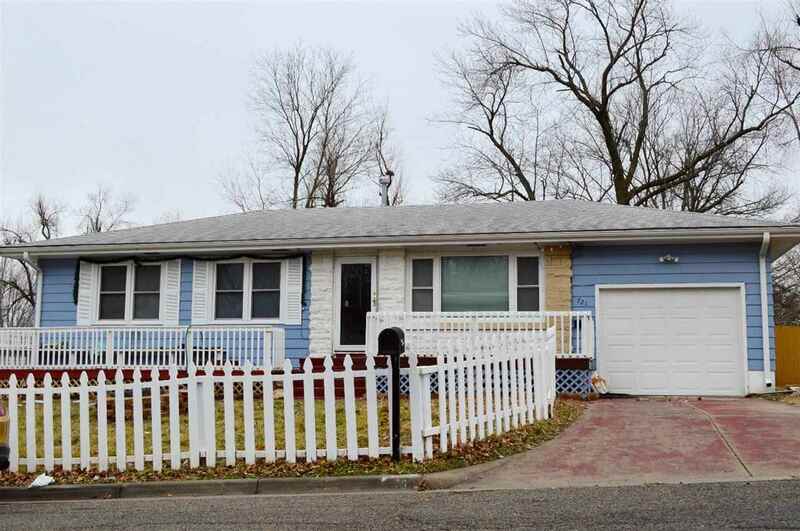 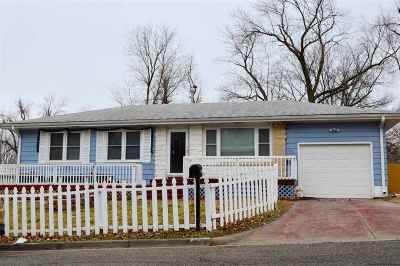 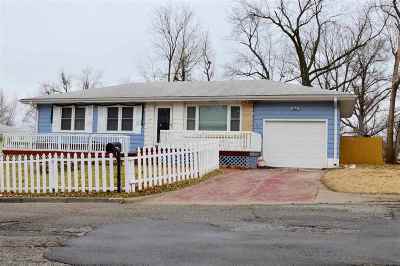 Updated 3 bedroom (with a 4th non-conforming bedroom) 2 bath home with a finished basement located on a nice corner lot. 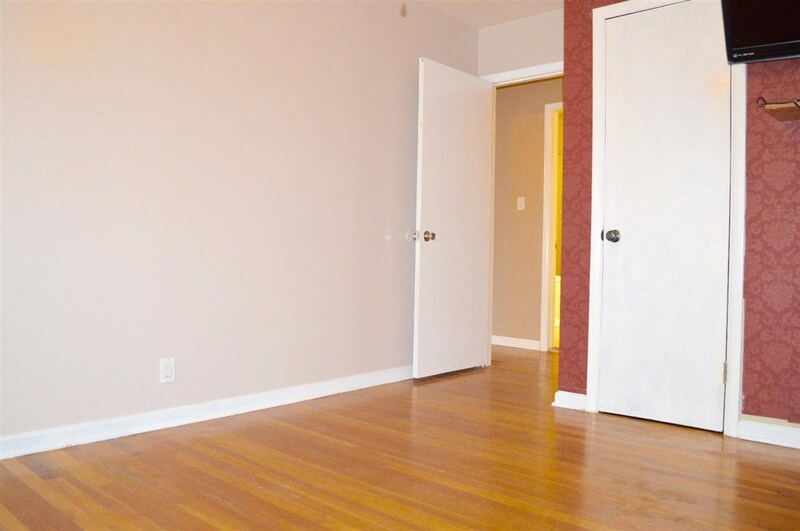 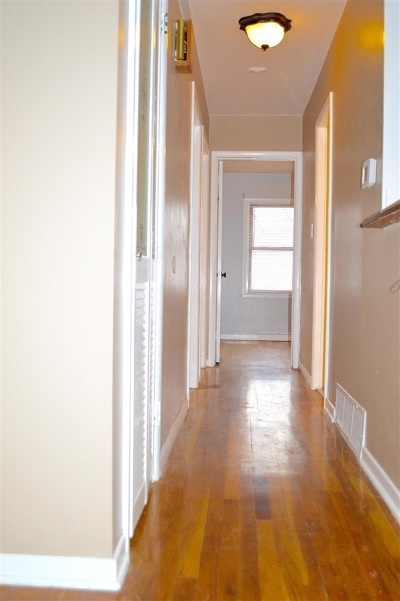 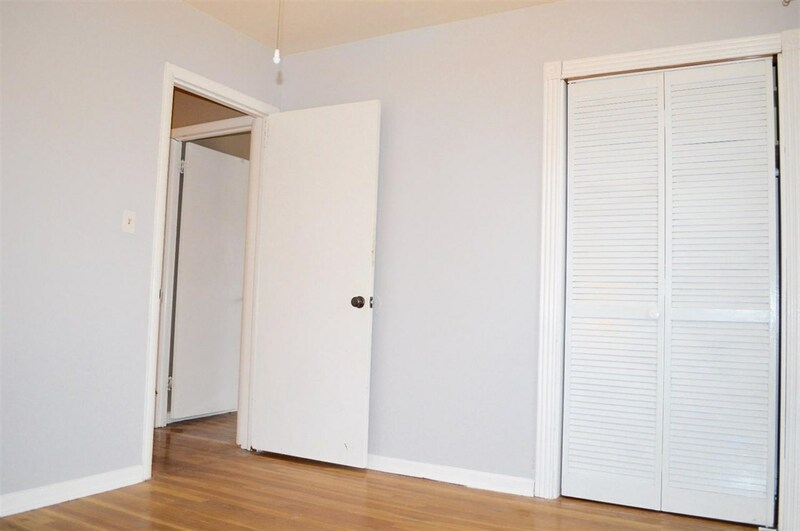 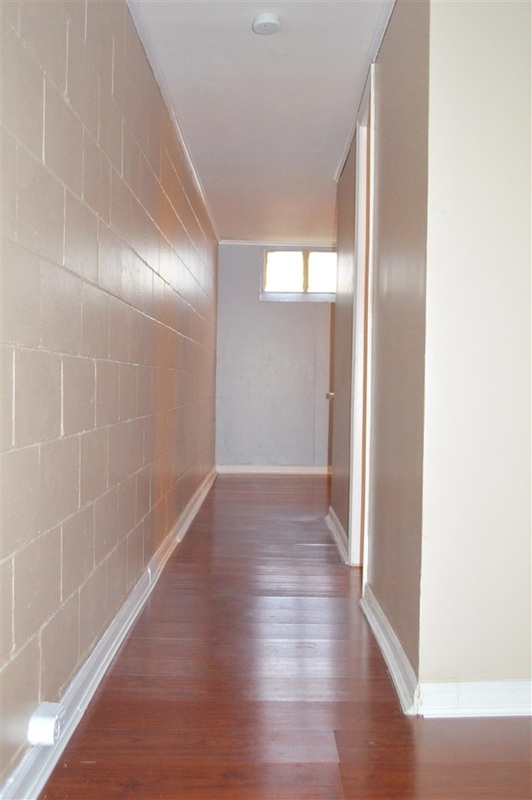 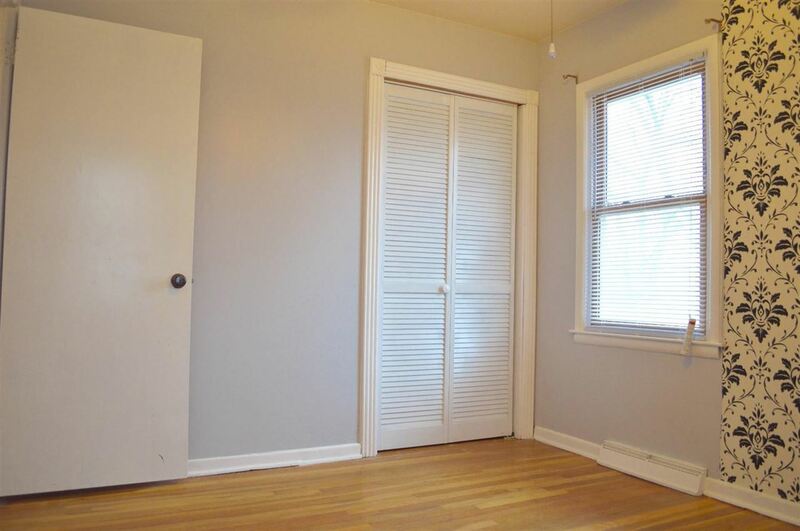 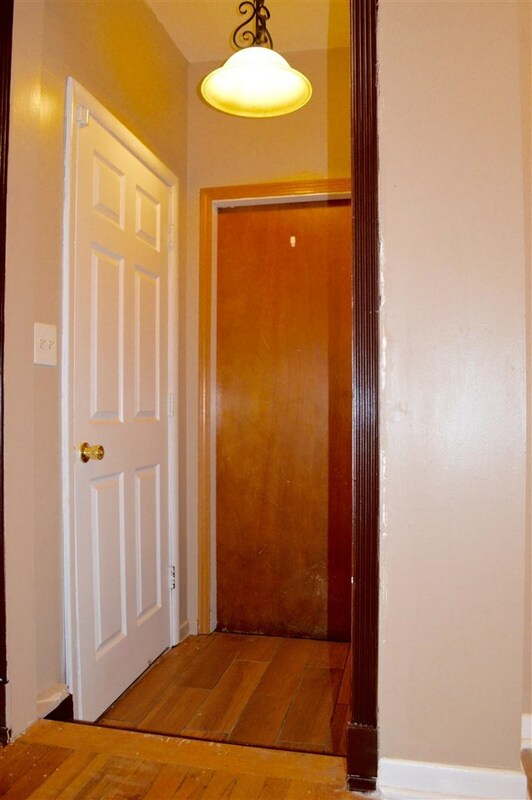 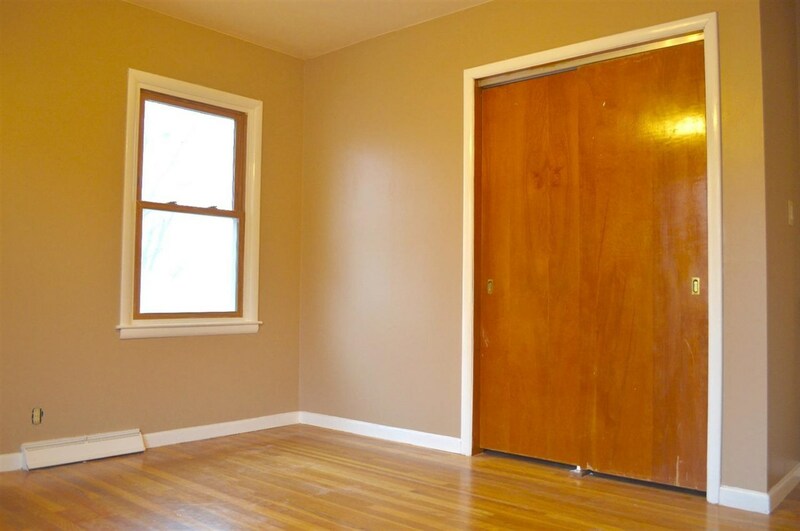 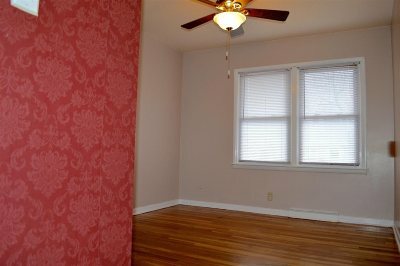 Original hardwood floors have been refurbished. 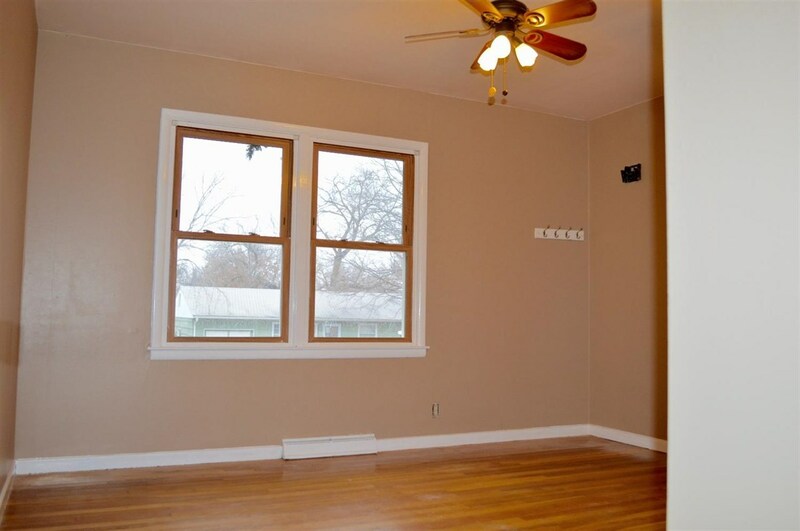 this home has newer thermal windows. 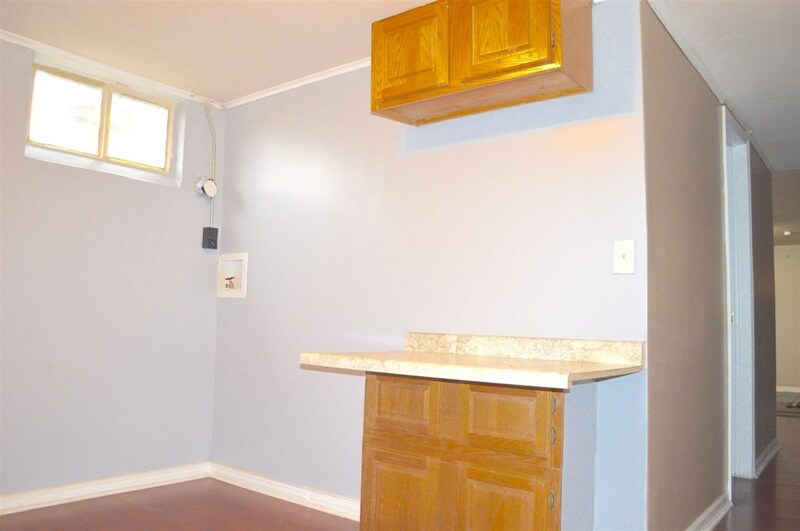 New light fixtures. 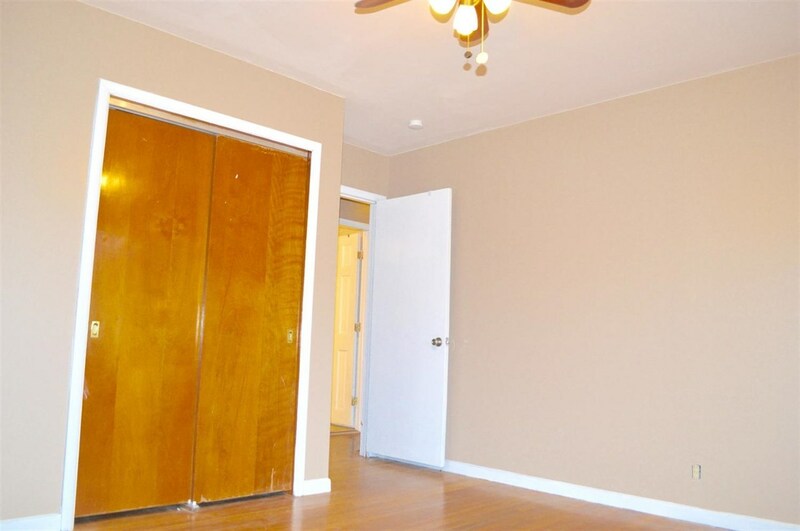 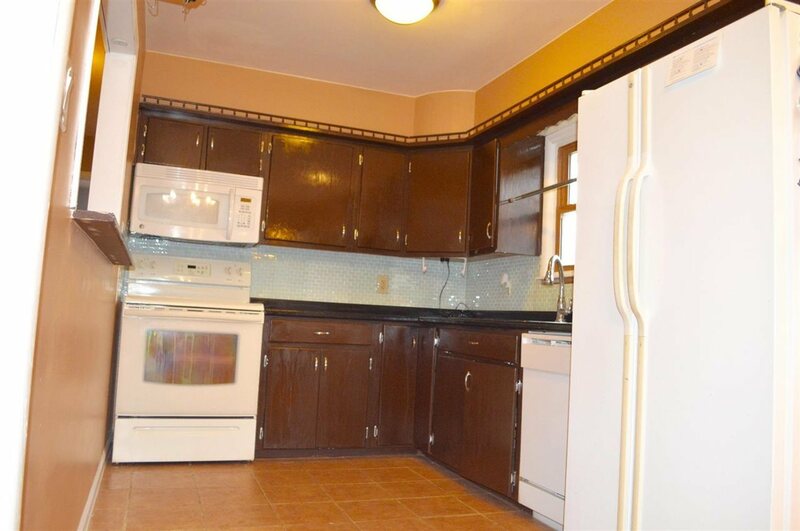 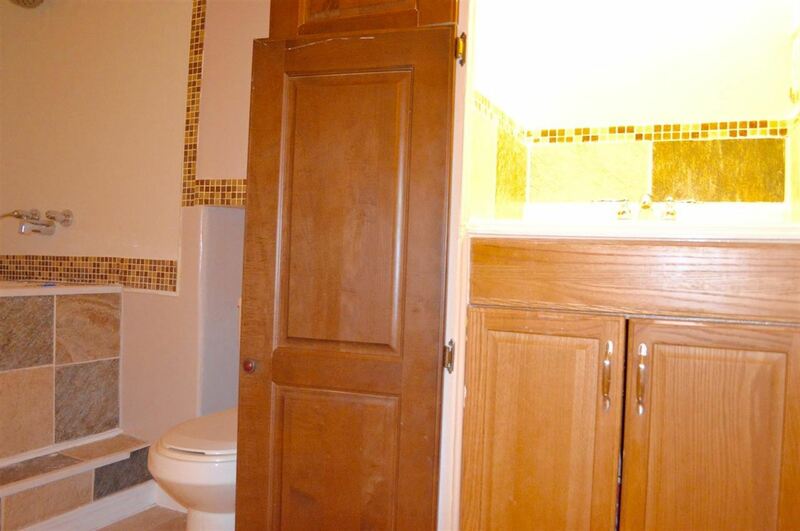 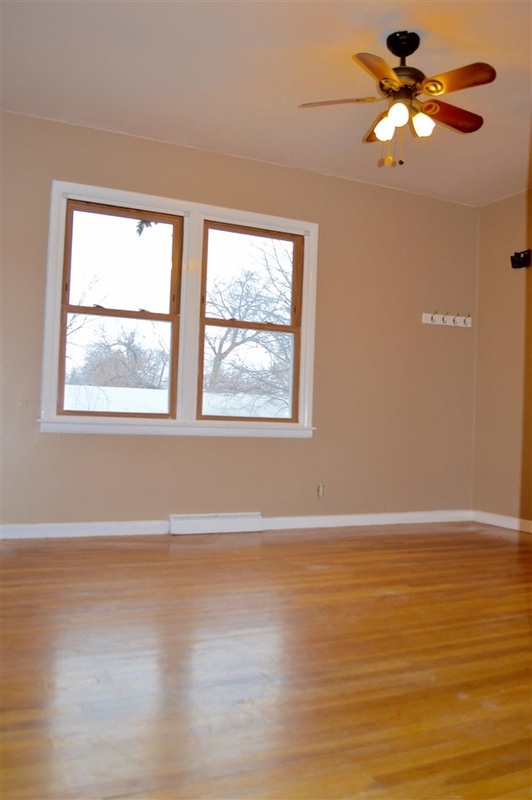 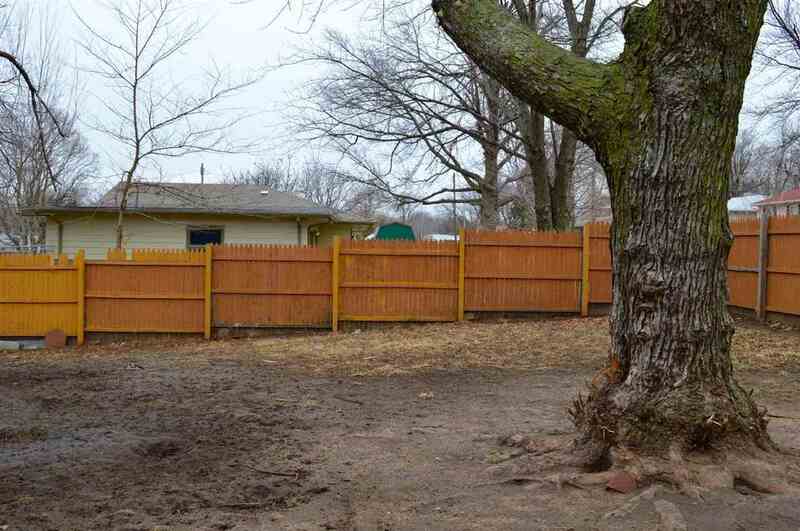 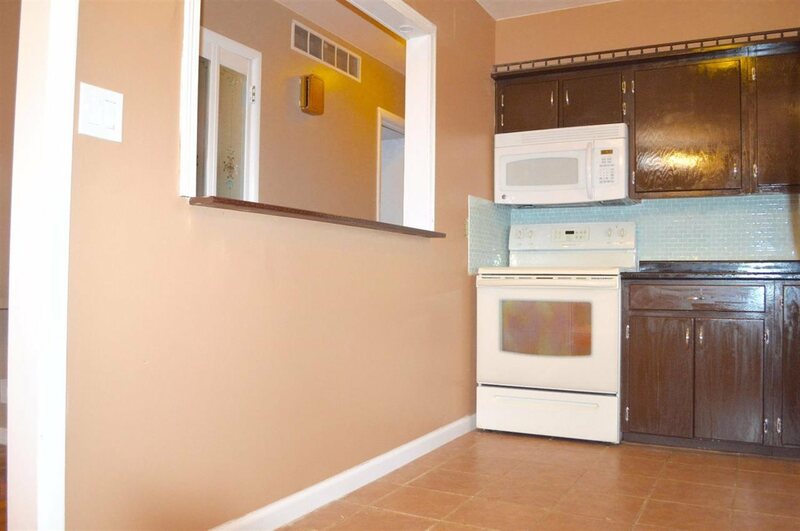 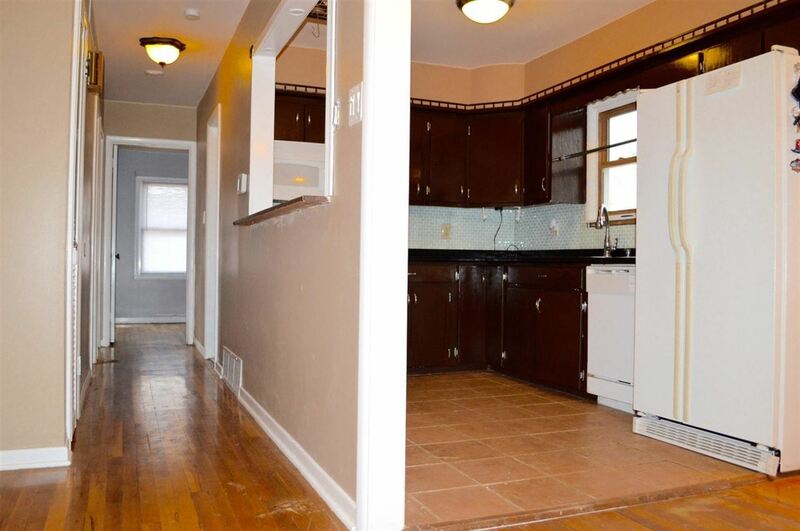 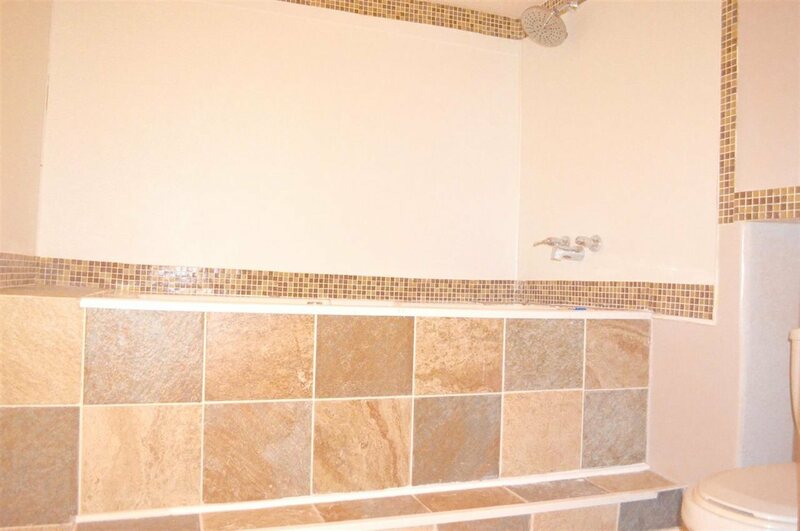 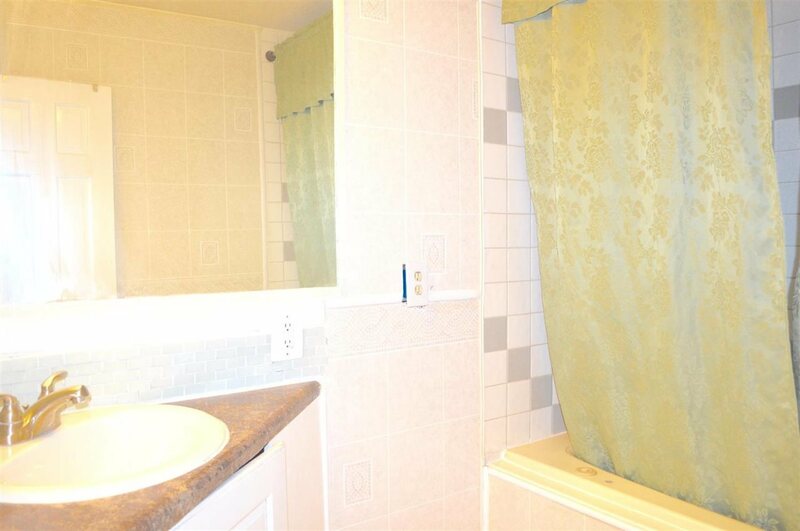 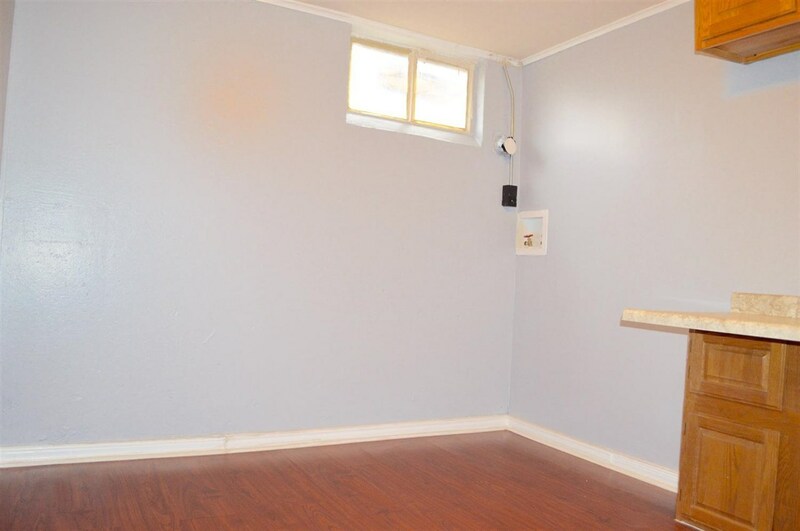 the main floor has 3 bedrooms, 1 bath, kitchen, dining area, living room and built ins. 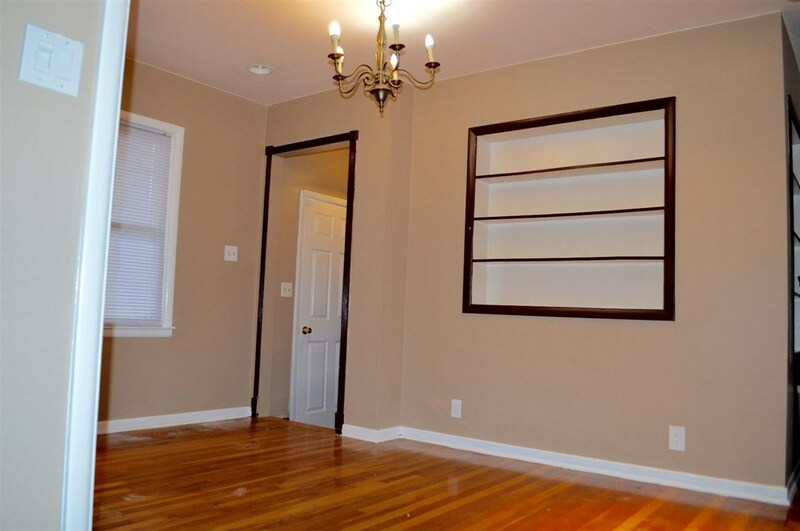 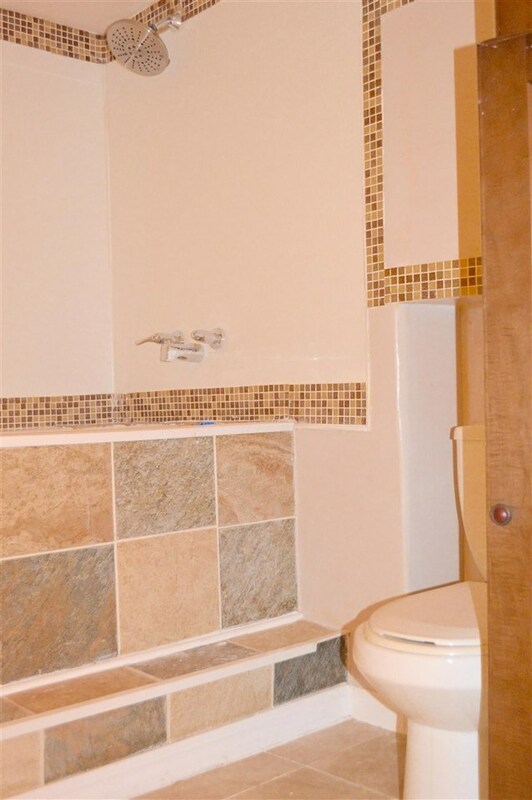 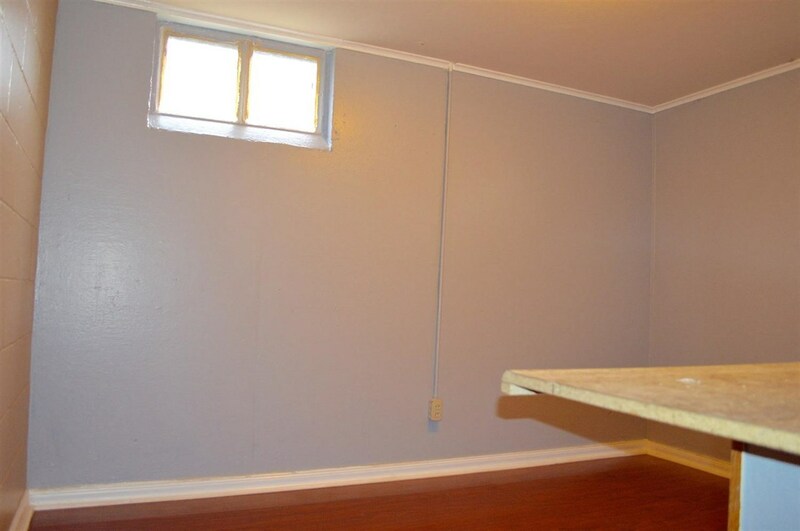 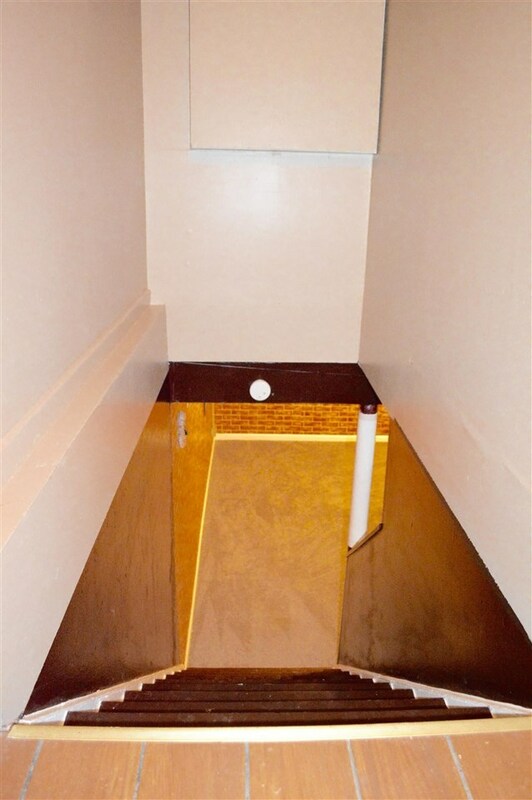 The basement has a family room, 1 non-conforming bedroom, bathroom, laundry room and newly finished space which can be used as a storage room. 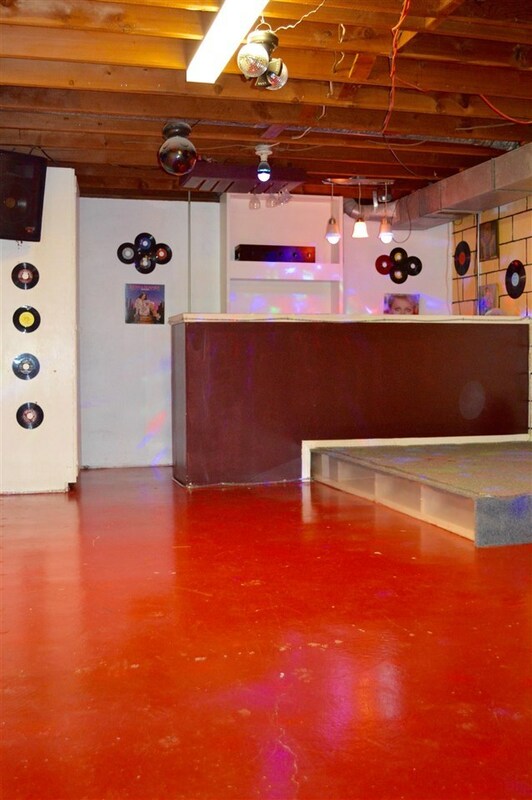 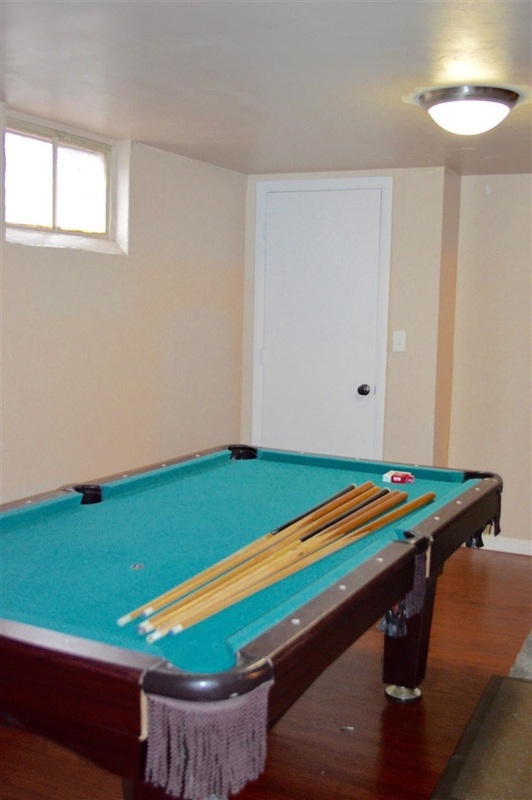 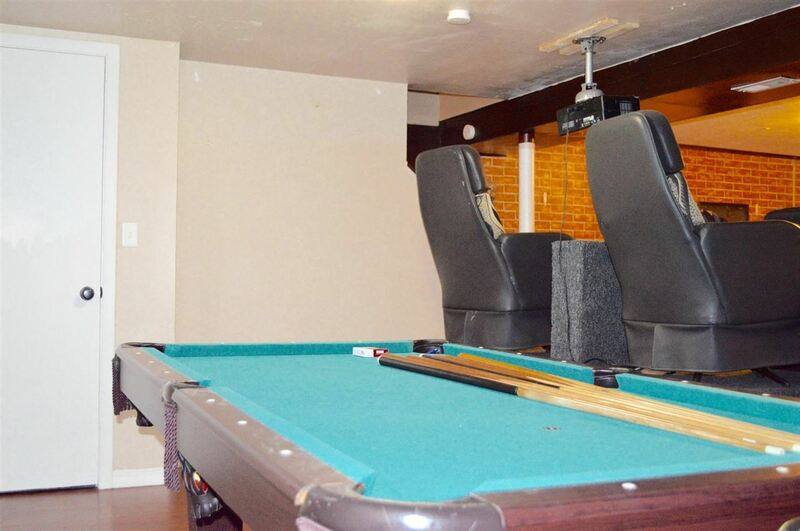 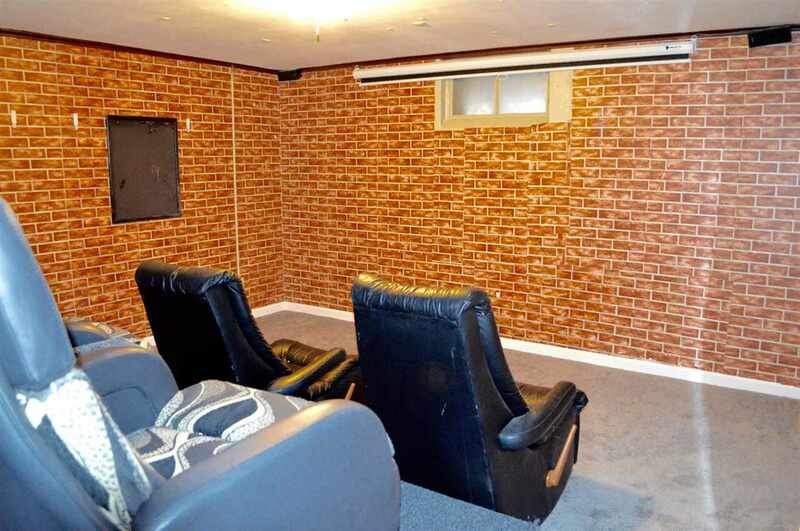 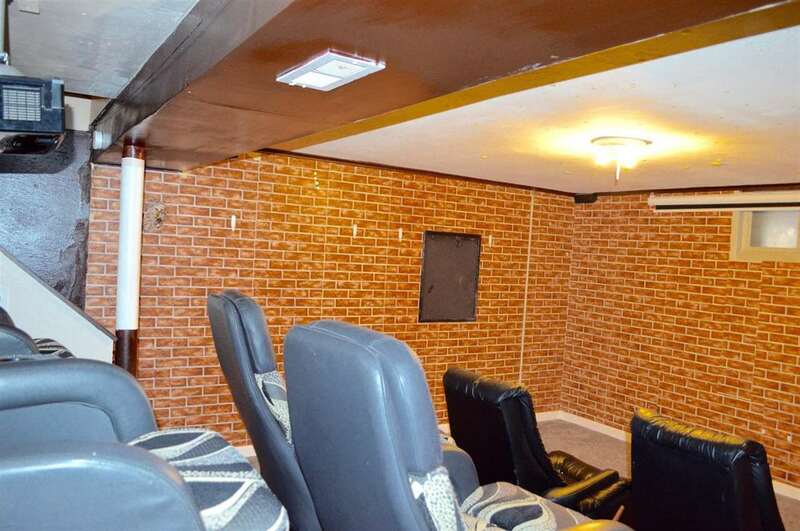 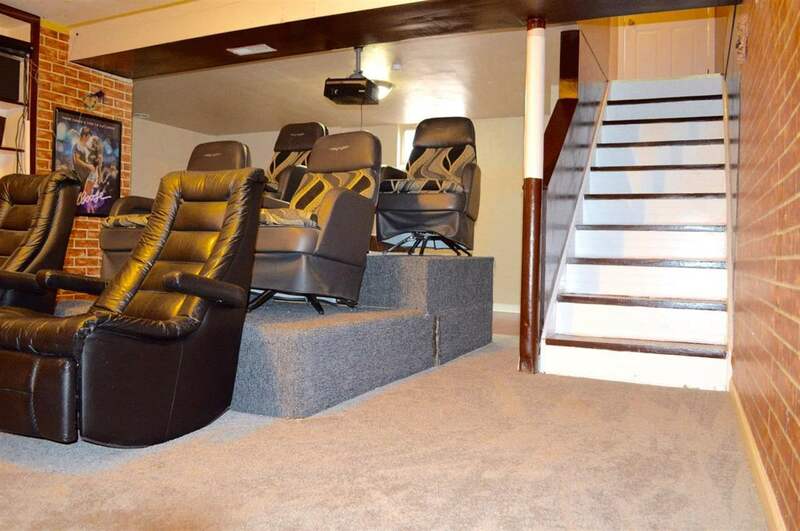 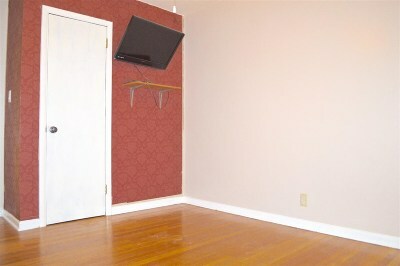 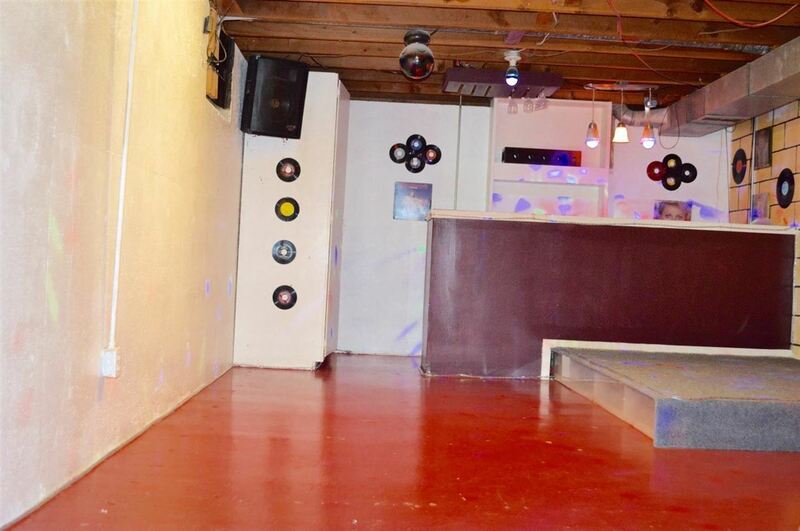 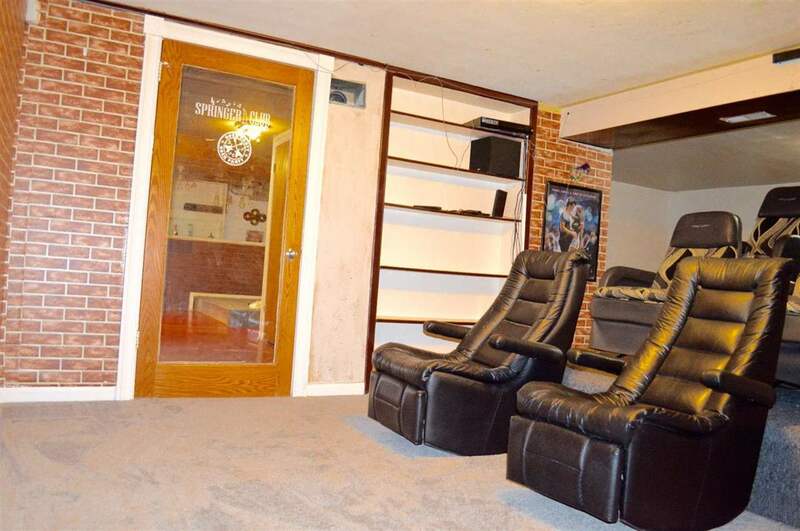 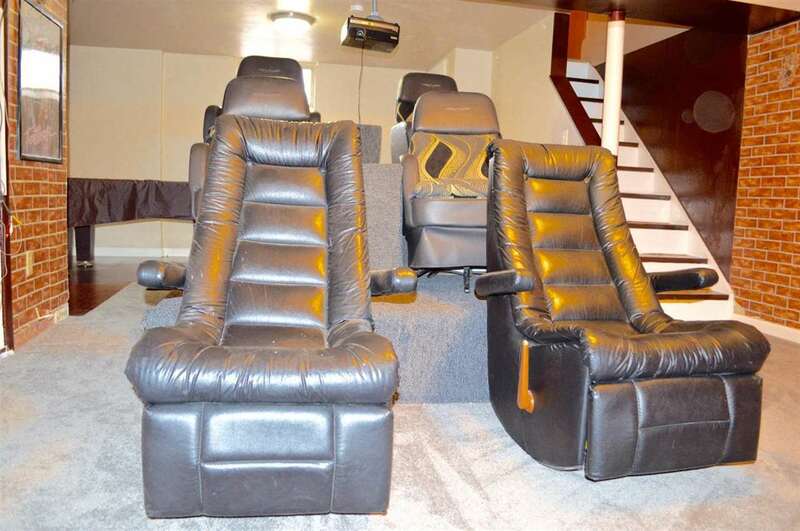 The basement has a night club complete w/high-end Karaoke system, perfect for entertaining. 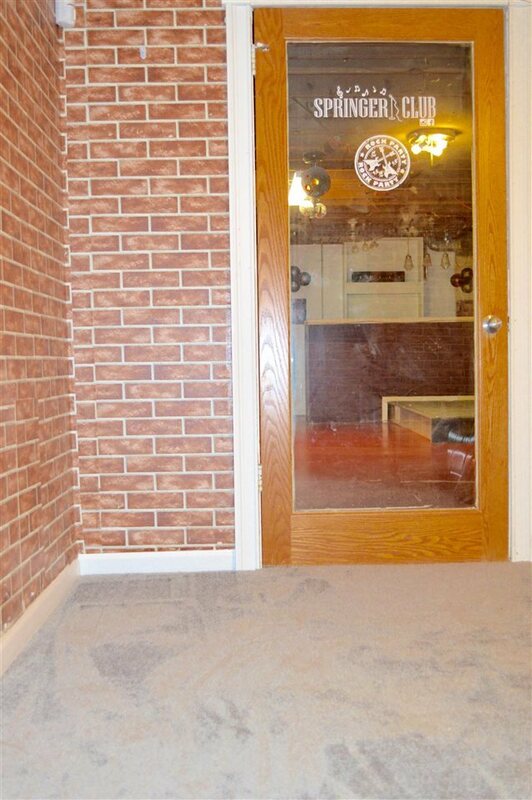 new flooring in basement, a deck & privacy fence.